Americas Mobility Experts has been helping families like yours for over a decade. 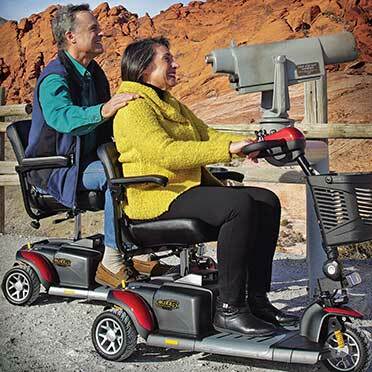 Since 2007, Mobility Plus has provided mobility equipment to aging Americans with disabilities, and our disabled veterans. We’ve served federal, state and local governments to equip their employees and clients with the freedom of mobility. Over the last 10+ years, our business has grown into a nationwide franchise. We combine the best value with the most reliable mobility products in the industry and are committed to supporting our customers’ desire to stay active and mobile, and age in place in their own home. In addition, our streamlined procurement processes for government agencies make it easy and efficient to do business with us. We can satisfy the logistics of orders from across the country and our installation process is performed by Mobility Plus-certified installation technicians. Mobility Plus takes the hassle out of your hands, promising a job well done and a perfect installation smooth purchasing experience every time. Mobility Plus offers internet pricing but with the delivery, installation and service you cannot get with an internet company.